how perfect are these pants? The amount of summer sales right now is out of this world. There are so many great deals that you would be silly to pass up! 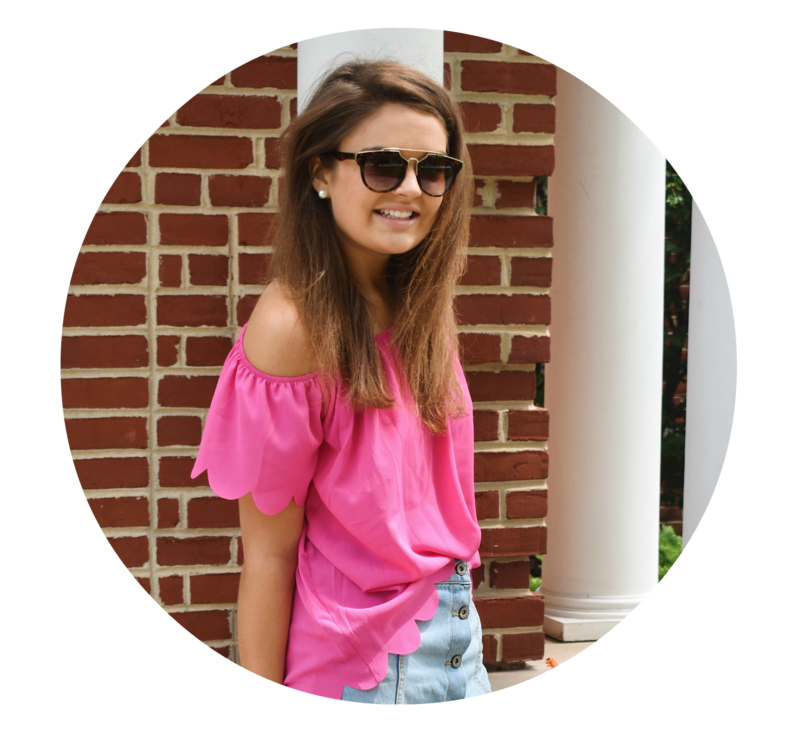 See a few of my favorites above including picks from J.Crew, Vineyard Vines, C.Wonder and J.Crew Factory. Have you scored any deals lately? I feel ya! EVERYONE is having a sale. I scored this amazing crocheted burgundy cardigan from Target for only $6.88, it was originally $22.99! Hi Caroline! Love your blog! What did you use to create the flipping set of images from the stores? It really complimented your post beautifully!